Welcome to the Department of Social Pharmacy ! 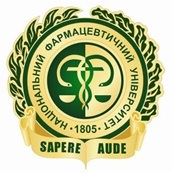 Department of Social Pharmacy was established in July 1, 2011 (order of the NUPh from 05.05.2011, № 260) to enhance the quality of modern preparation applicants of higher education with qualification levels “Bachelor”, “Specialist”, “Master”. The first head of the Department (2011-2014) was Kotvitska Alla Anatoliivna, rector of the National University of Pharmacy Doctor of Pharmaceutical Sciences, Professor, Honored Worker of Science and Technology of Ukraineю, first vice-rector of NUPh. Since 2015 and up to now the Department is headed by Kubaryeva Inna Valeriivna, candidate of pharmaceutical science, Associate Professor. For 6 years existence of the Department to ensure the educational process has been prepared and published the National textbook “Fundamentals of Law and Legislation in pharmacy”; 7 guidance on the subject: “History of Medicine and Pharmacy” (Ukrainian and Russian), “Extreme Medicine” (Ukrainian and Russian), “Pharmaceutical Law in schemes and tables”, “Marketing Service”, “Legal and ethical activity in the direction”; collection regulations in the pharmaceutical industry in two parts (constantly updated); 18 methodological recommendations and workbook for practical seminars and independent work of students. The Department of Social Pharmacy is determined supporting for the teaching of subjects “Entry in Pharmacy. The History of Medicine and Pharmacy “, “The organization and economics of pharmacy” (for students of speciality “Clinical Pharmacy”), “Management and marketing in pharmacy and perfumery and cosmetic industry” (for students of speciality “Technologies of Perfumery and Cosmetics”) and “Pharmaceutical Law” (for students of the speciality “Pharmacy”, “Clinical Pharmacy”, “Technologies of Perfumery and Cosmetics”, “Technologies of Drugs”). During the educational process at the Department of Social Pharmacy are introduced new forms of teaching involving leading representatives of pharmacy practice. So, at the Department systematically lectures and seminars, workshops, training are conducted. The Department organized outreach lectures on the discipline “Military and medical training and medicine of emergency situations” on the basis of Municipal Establishment of Health “Center for emergency medical care and disaster medicine”. Also, with the purpose of patriotic education of youth and the development of practical skills on the discipline of “Extreme medicine” with the participation of the National Academy of Ukraine’s National Guard and Military Medical Center of the Northern region in Kharkiv, the Department has organized deployment of field pharmacy and pharmaceutical field laboratory. 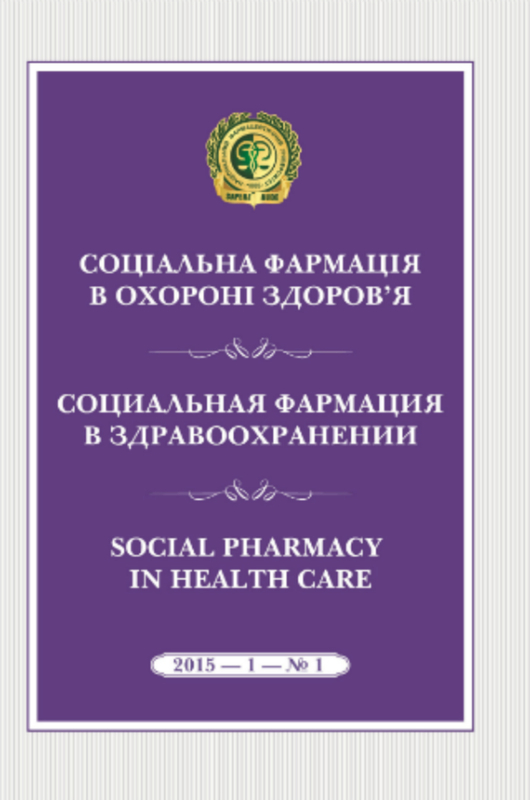 In 2015 was established scientific professional journal «Social Pharmacy in Health Care». 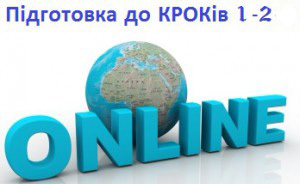 In 2016 it was included in the list of scientific professional publications. In the journal the main results of dissertations for the degree of doctor and candidate of pharmaceutical and medical (social medicine) sciences can be published. During the 2011-2016 one doctorate dissertation and five candidate’s dissertations have been protected at the Department of Social Pharmacy. Today the Department has doctor of pharmaceutical sciences, 10 candidates of pharmaceutical sciences, candidate of economic sciences, candidate of medical sciences, candidate of sciences in social communications, candidate of historical sciences and candidate of law sciences. There are 4 doctorate and 6 candidate dissertations being carried at the department.